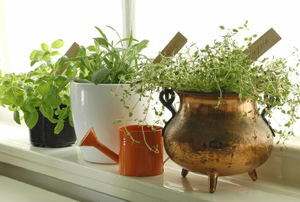 Here are 5 of the easiest and most commonly used herbs to grow indoors. 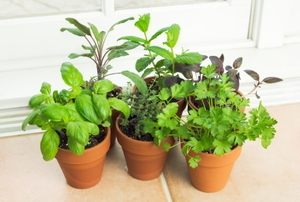 Raise a fresh, convenient herb garden in your kitchen. 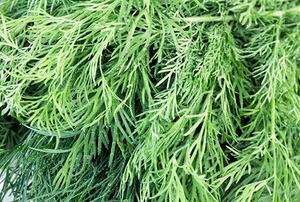 Harvest the dill weed from your garden in three easy steps. 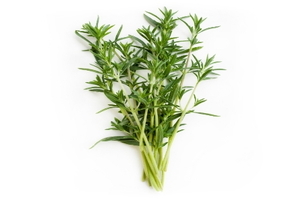 Savory has been used in cooking and as a medicinal herb for more than 2,000 years. 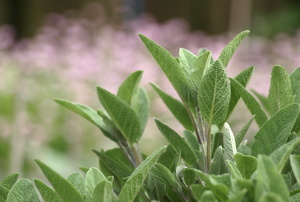 Although you made have heard of using sage in the kitchen, there are many other types to grow in your garden for other reasons. 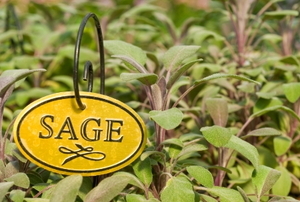 Sage is a staple in most kitchens. 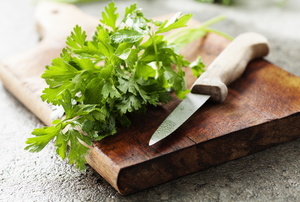 Parsley was revered by ancient Greeks. 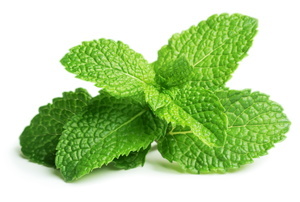 Mint is the herb of hospitality. 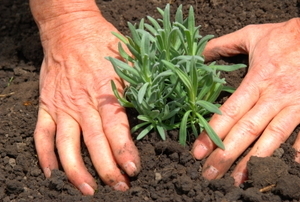 Keep your sage in good health with these pruning tips. 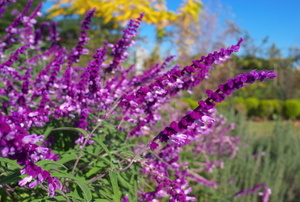 Purple sage, also known as Salvia, is an evergreen shrub that is both inexpensive and hardy. 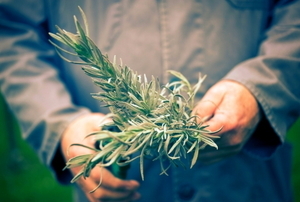 Cultivate, control, and harvest this fragrant and delicious herb. Spot and combat these 4 diseases. 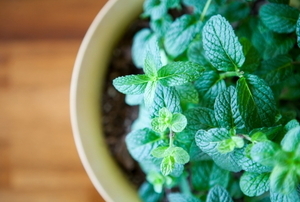 Get the flavor of your garden all year long. 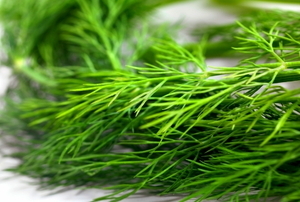 The 3 keys to keeping your dill fresh and flavorful. 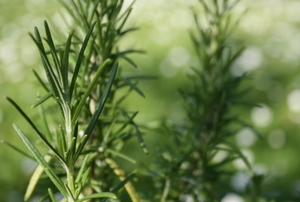 Use it for a hot soak in the tub, or in your favorite soup. Good for your eggs, your feet, and your garden. 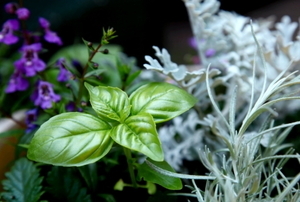 Shade tolerant herbs are perfect for the garden with limited sunlight. 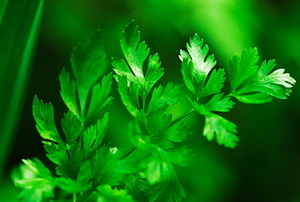 Pruning always goes far in improving the productivity and beauty of your parsley plants. 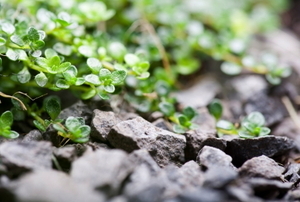 Check out these tips to make the job easy. 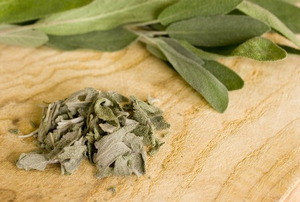 Aromatic sage actually becomes more flavorful after drying. 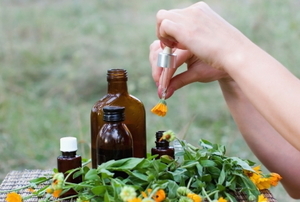 Follow these tips for drying your own. Follow these steps to grow hydroponic parsley. 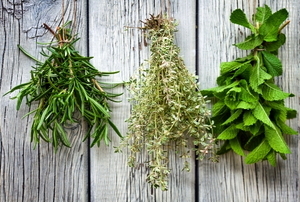 Plant and harvest an ever ready supply of herbs. 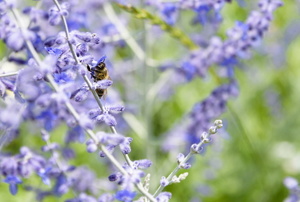 You can enjoy healthy and delicious supplements to your meals by protecting your herb garden from pests.